Mailani Junction was once an important point in the Northeastern Railway network. 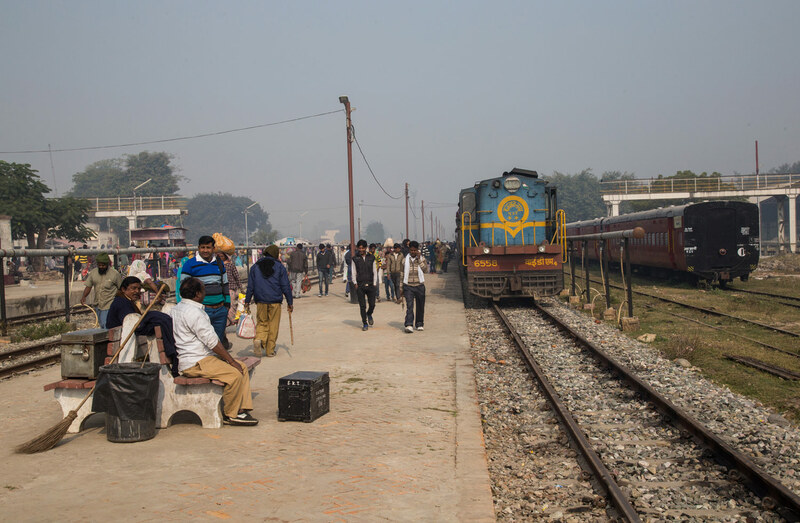 Here the Lucknow to Bareilly mainline met the branch to Gonda which was the gateway to the metre gauge network in Bihar and Assam. These links remained intact until the early 2000’s and the network has gradually retreated since then. In 2016 the mainline to Lucknow was closed and the junction has lost its importance. 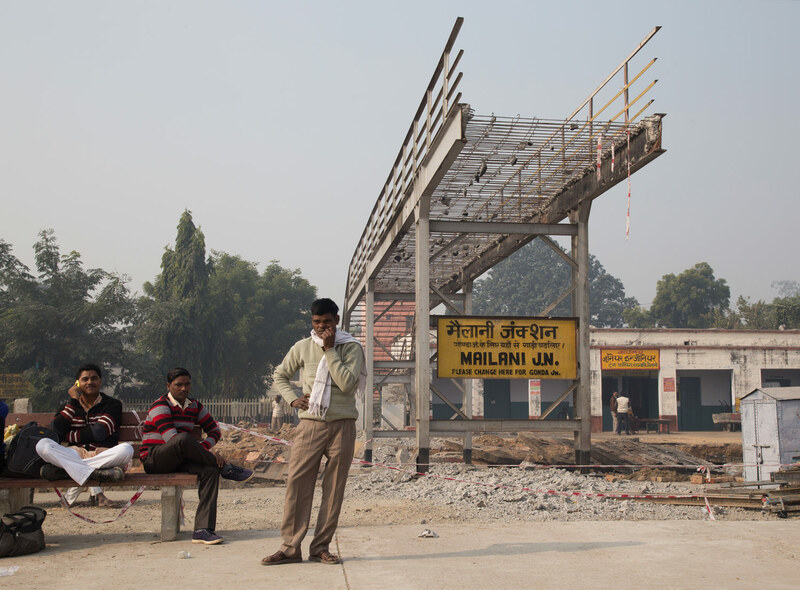 Upon reaching Mailani I was sad to see the once major MG Junction was in the process of being destroyed to facilitate the conversion of the Sitapur to Mailani segment, the old footbridge say half demolished with pieces of rebar and concrete dangling perilously overhead and mounds of dirt everywhere. A far cry from the scenes of this station I had seen in photos and videos from past times. The yard was full of stock that had been brought from all over the NER as the network rapidly shrunk, in the near future Mailani will be the only yard left on the NER and locomotives and coaches will all be serviced here. 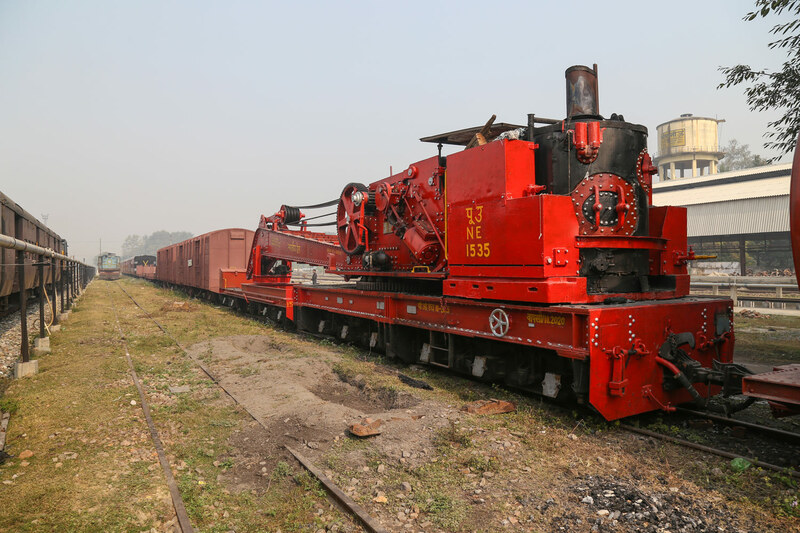 Already the remaining steam crane and support stock is already stationed here along with inspection wagons. On arrival our locomotive quickly took off to run around the train and go refuel, moving at an incredibly slow speed such that I was easily able to walk to get ahead of it. The entire yard seems to have a 10 kph speed restriction so any moves occur at very slow speed. The line ends at the end of the yard though a quick look revealed the metre gauge had yet to be lifted further east. Supposedly this segment will be reopening as broad gauge sometime in 2018. 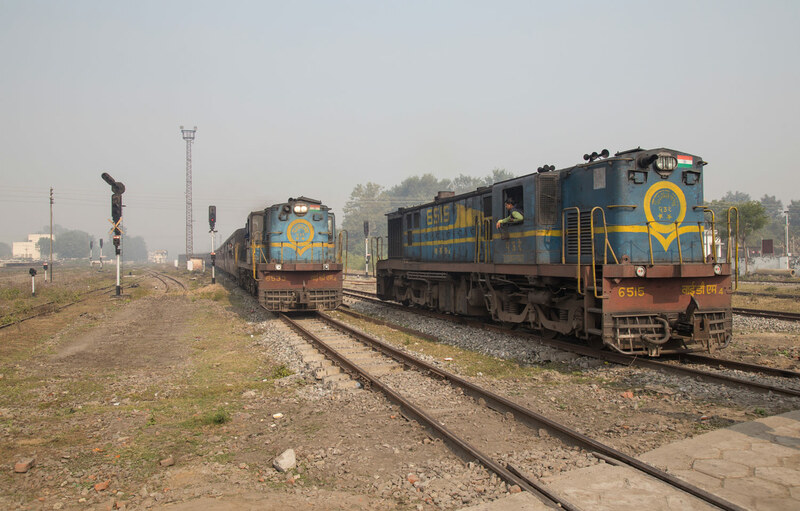 (below): Our locomotive passes some inspection coaches that were formerly stationed in Gonda before the massive yard there was closed as part of the Gonda to Bahraich gauge conversion. (below): A classic steam crane sits with the rest of the accident relief train, interestingly the whole set was receiving fresh paint! 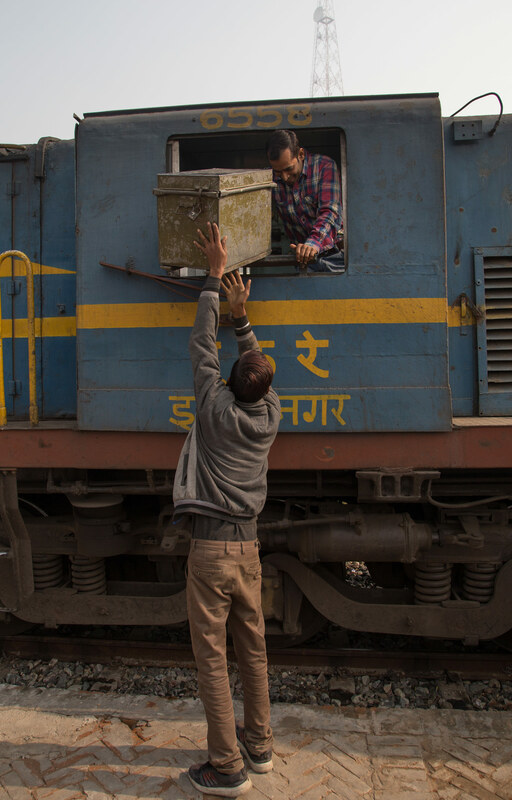 Right after our locomotive had finished running around the Bahraich to Mailani passenger slowly crept into the yard. The former extent of this station is evidenced by all the partially dismantled track, a sad sight for a metre gauge enthusiast. Below: 52239 arrives at Mailani behind YDM4 6533, much of the vast station yard now sits in ruins with only a few tracks left in use to host the paltry number of trains left. 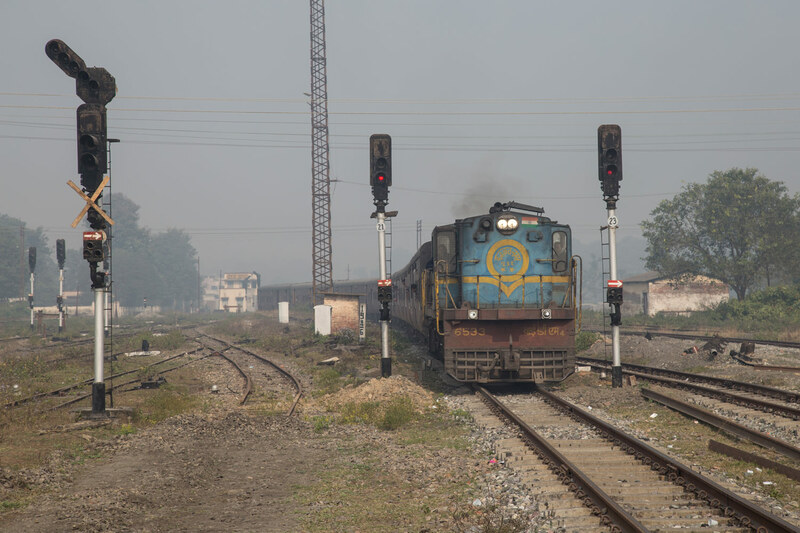 Note the MACL (Multiple aspect color light) signals, in recent years it was increasingly uncommon to find color lights on the metre gauge as semaphores had been left in place on most lines due to eventual plans of gauge conversion. 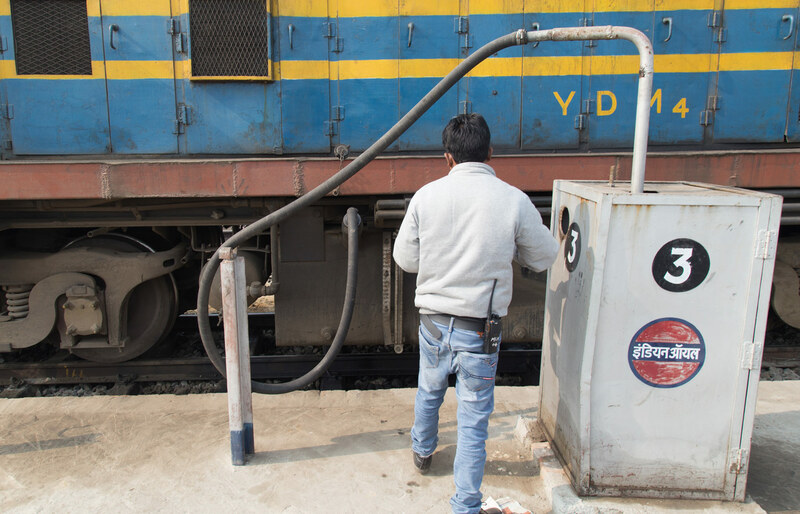 Below: A small fueling station has been established in Mailani and all trains take on fuel here. 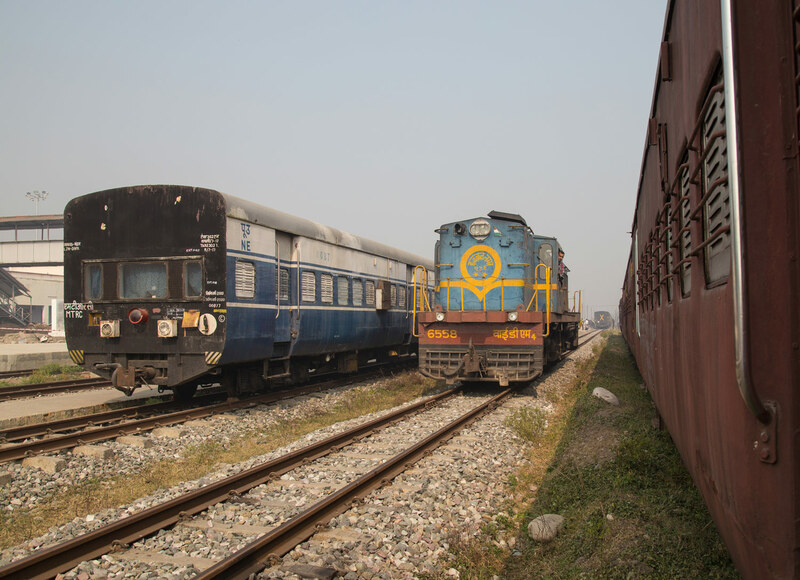 In the near future Mailani will serve as the primary loco and carriage servicing center for the remaining network once the line to Pilibhit closes. 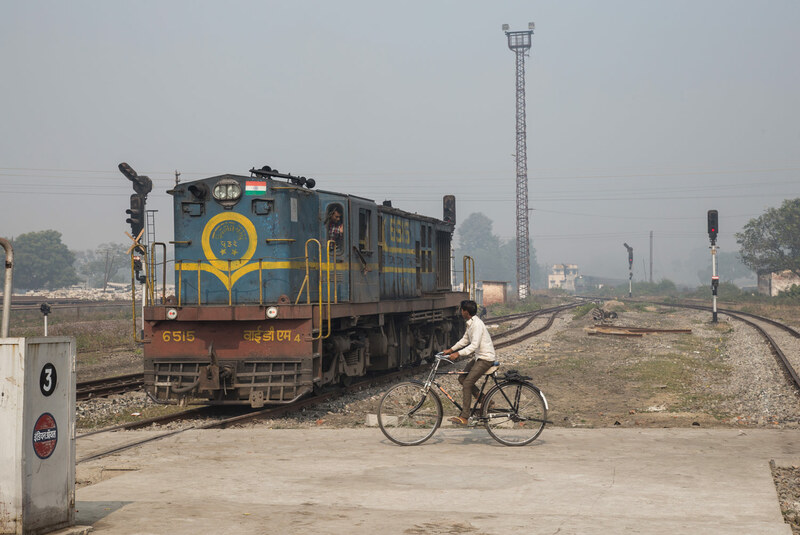 One interesting aspect about the NER network is that one trainset is used to go all the way from Bahraich to Shajantapur, so while the trains all have separate numbers one can actually ride a single rake the entire way. 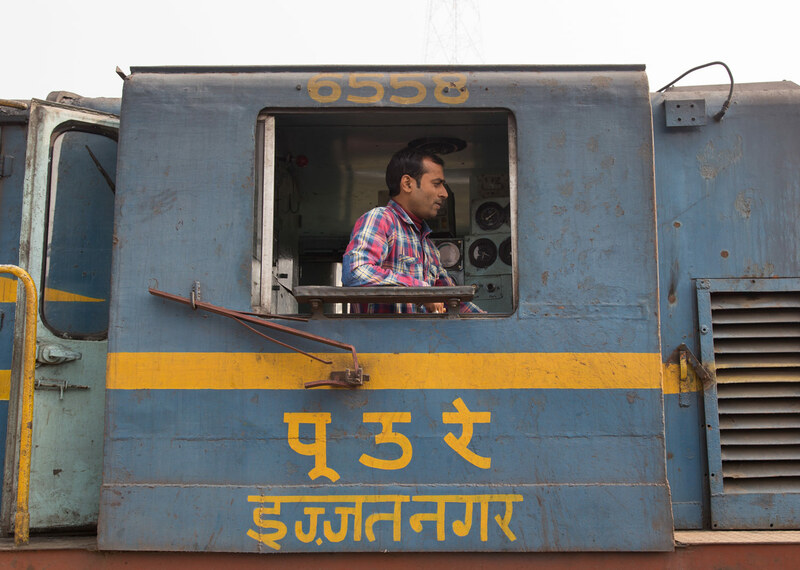 Soon our locomotive, #6558 was ready to continue on with our rake from Pilibhit towards Bahraich as train 52254. In the next segment we will continue our journey on the “Forest Line” up to Dudwa station in the heart of the famous Dudwa forest, home to some of India’s endangered tigers. Excellent write up of this lovely line. Your description and Vishnu’s video tell me that what has happened here in S R is in the process of happening there!!!!! !